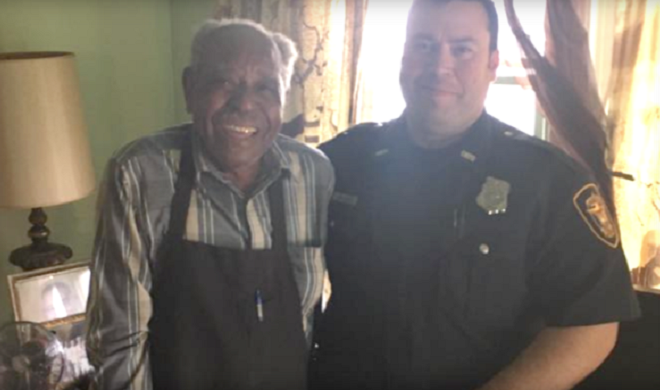 When both his central air and window air conditioning units broke down on Thursday, June 8, 95-year-old Julius Hatley contacted emergency services and received some unexpected help from Fort Worth police officers. 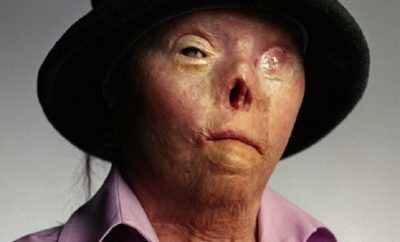 His home was becoming unbearably hot, and in an interview with CBS 11, Fort Worth Officer William Margolis explained “This wasn’t a regular 911 call. 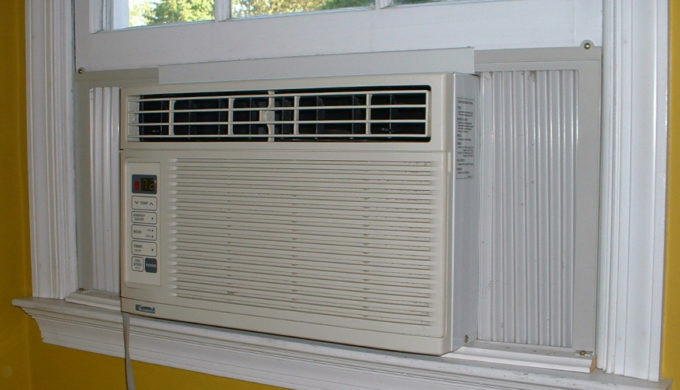 We’re not A/C techs.” So, together with his partner, Christopher Weir, the pair purchased Mr. Hatley a new unit. Officer Margolis had said, “When we got there around 8:30 a.m., his house was 85 to 90 degrees already. In Texas, it gets hot.” In the meantime, Mr. Hatley had determined to sit on his outdoor porch to try to keep cool, which is why Officers Margolis and Weir chose to use their own funds to purchase him a replacement window unit.